Who is Stanley Taub? 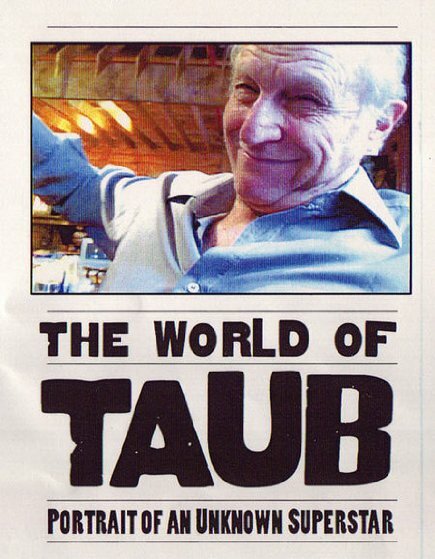 Plastic Surgeon, cowboy, sculptor, pianist, inventor, ventriloquist, Stan Taub is a legend of his own making. Whether running amok or creating medical miracles, he’s always larger than life in this portrait of an unknown superstar.